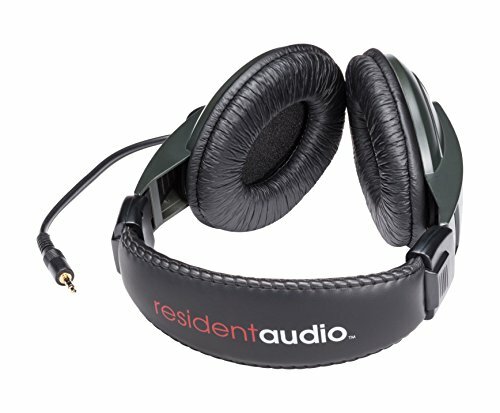 Resident Audio R100 Headphones deliver great sound, no matter your application. The R100 uses 40 mm full-range drivers that deliver a frequency response of 20 Hz to 20 kHz. The lightweight, closed-back design and adjustable headband provide a comfortable listening experience for extended periods of time. The R100’s full and balanced sound is perfect for the studio or when you are on the go. If you have any questions about this product by Resident Audio, contact us by completing and submitting the form below. If you are looking for a specif part number, please include it with your message.